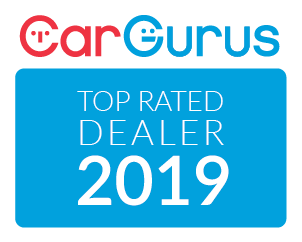 At CarOne – Kingston, ON Used Car Dealership & Automotive Repair Centre, we understand what our clients are looking for simply because we are in constant conversation with them. 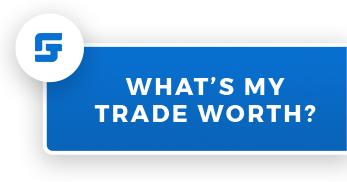 This strengthens our understanding of how they feel most comfortable buying a pre-owned car or having their vehicle repaired or serviced. This also allows us to carry on an open dialogue without pressure or commitments. 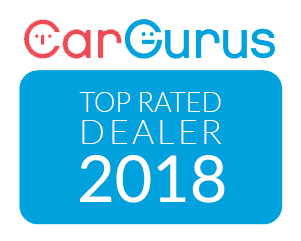 We welcome all feedback and insist that whether you're looking to buy something from us or not, we will treat your questions with a level of priority that has gained us top response time marks among car dealerships across Canada. Contact one of our trusted agents and see for yourself. At CarOne, we are always coming up with new ways to make used car shopping and automotive repair better in Kingston, ON. It really begins with listening to our customers. We make car shopping easy with our no-haggle pricing, all of our vehicles come with an accident-free guarantee, our dealership is 100% commission-free and our Gardiners Road dealership has Kingston’s best selection of pre-owned cars, trucks, SUVs, vans, sports cars, and even electric vehicles. We work hard to save you money by offering some of the best used car prices in the region and we have a lot of great automotive financing options that will help keep your payments down. Our team of experienced technicians have years of experience fixing all makes and models. It doesn’t matter if your vehicle is foreign or domestic, our Kingston, ON automotive repair centre has you covered. Car1's prices and financing rates are the most competitive I found. Plus, they gave me top-notch service. They were direct, transparent, and accommodating in every respect. It was very refreshing to encounter such an honest, straightforward, customer-oriented organization. I have no hesitation in giving them the highest recommendation.